Hi! My name is Tomasz Walczak and I’m a professional timelapse and hyperlapse phtographer running my own company TL video. My work focuses on combining video with timelapse, hyperlapse and stop-motion techniques, especially in flow motion videos. I love smooth camera movements and long hyperlapses with elements of stop-motion. e-learning platform, where you can find very in-depth courses on timelapse and hyperlapse. If you enjoy timelapse technique, for sure you will find here plenty of interesting articles. My first steps in creating video were mainly sports videos, where toghether with my friends we were showing our bike riding – mostly street and skatepark, some dirt. So, tricks on bikes 😉 This was very amateur productions, we were more interested in riding bikes than learning about filmmaking. After a knee injury I had to change something in my live. After some time together with my firends we decided to go on a roadtrip in an oldschool 25 year old Volkswagen T3 bus. That motivated me to spend some money on my first camcorder to create a video from that trip. After creating this film I was very motivated to dive into the filmmaking world, I sold the camcorder and bought my first DSLR. That time also I found on the internet some informations about hyperlapse technique and I was amazed with the results. I knew, I had to try that. That’s interesting, that I’ve started with hyperlapse, not timelapse 😉 I shot my first hyperlapse video, which became very popular localy in my city. I wanted to keep exploring hyperlapse technique and this is what I do till these days. 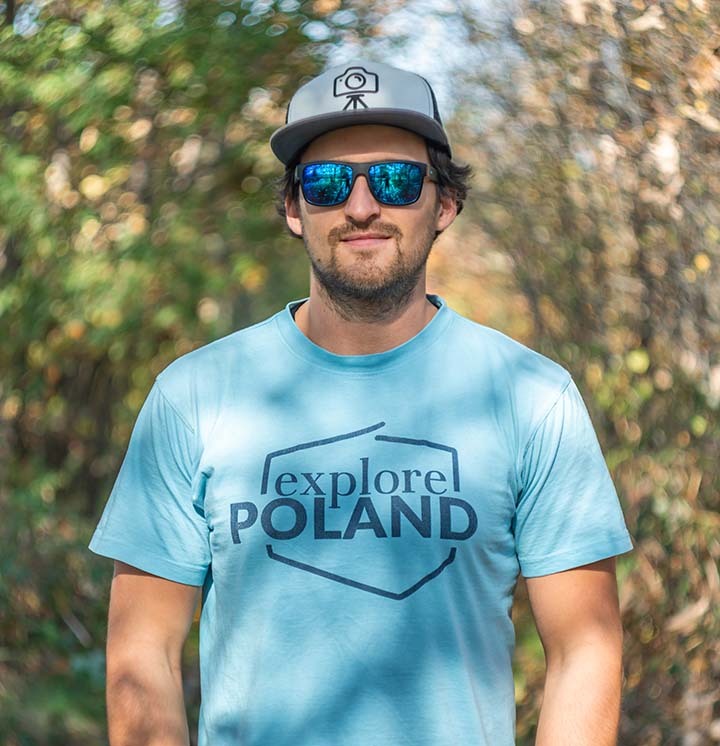 Hi, I'm Tomasz Walczak and this is my blog! In this place you can find lots of different filmmaking tutorials especially in terms of timelapse and hyperlapse. I also publish here Behind The Scenes materials from my projects. Enjoy! Dont miss new exciting tutorials!